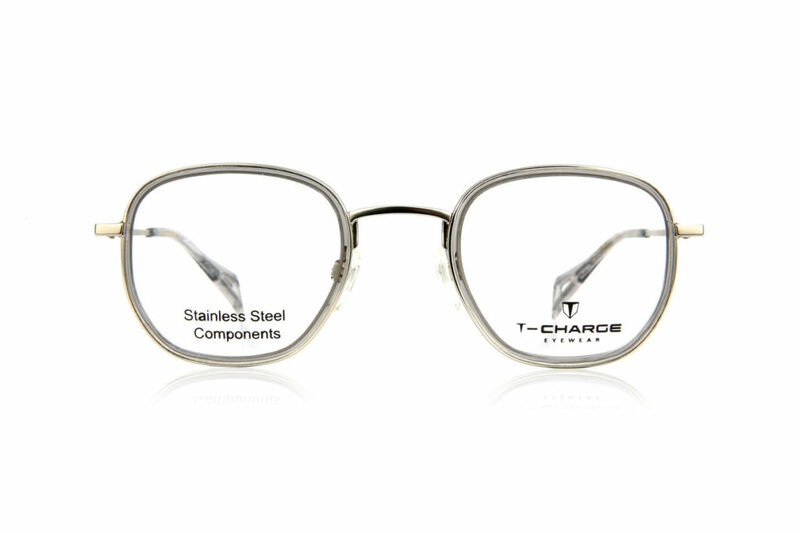 New Braw bar titanium frame. 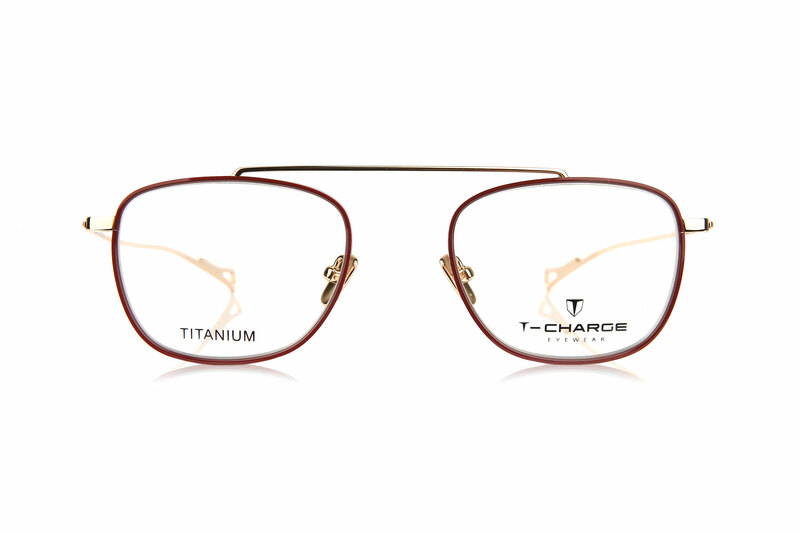 Extremely light and resistant. 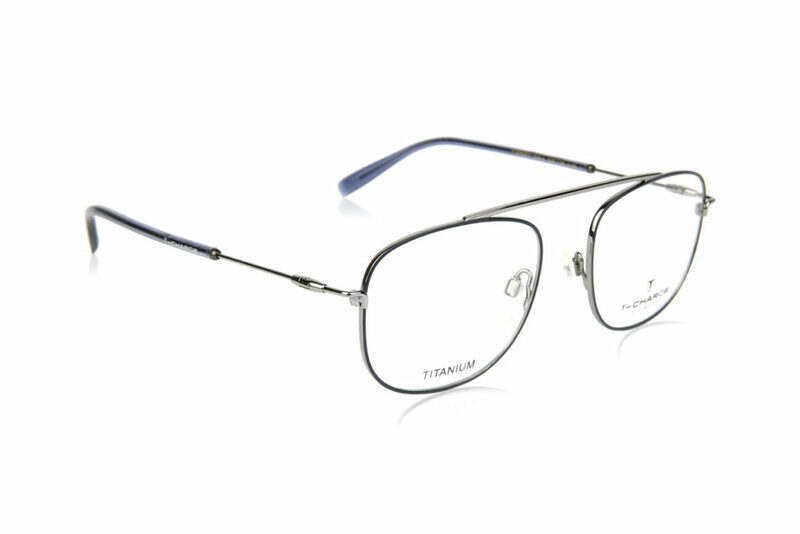 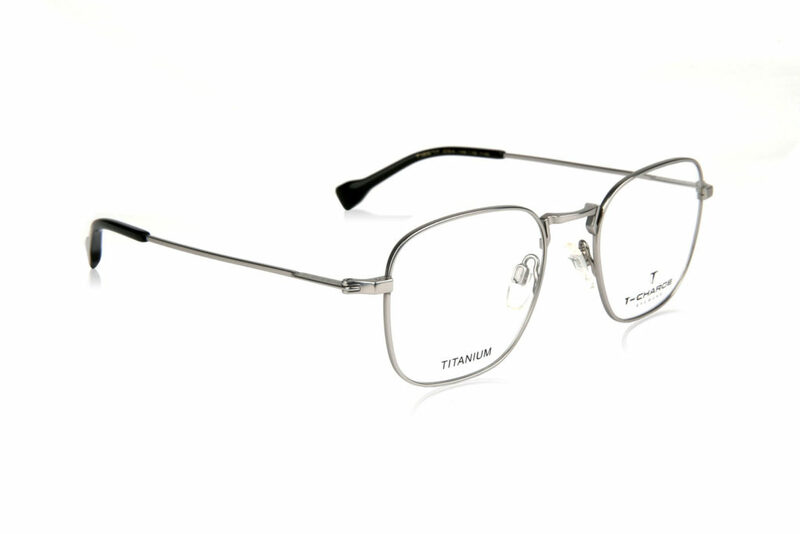 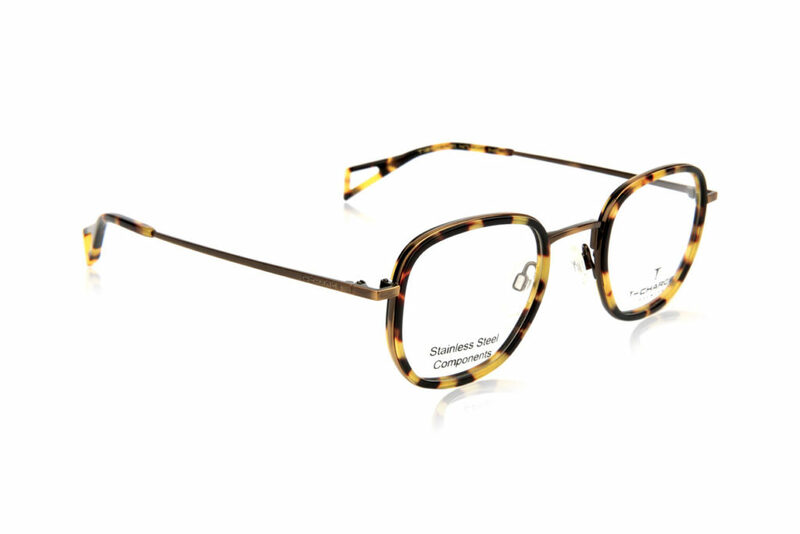 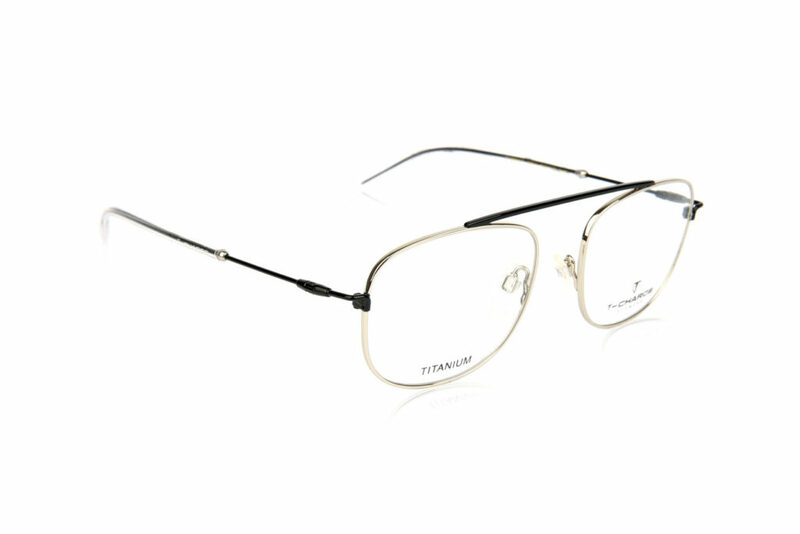 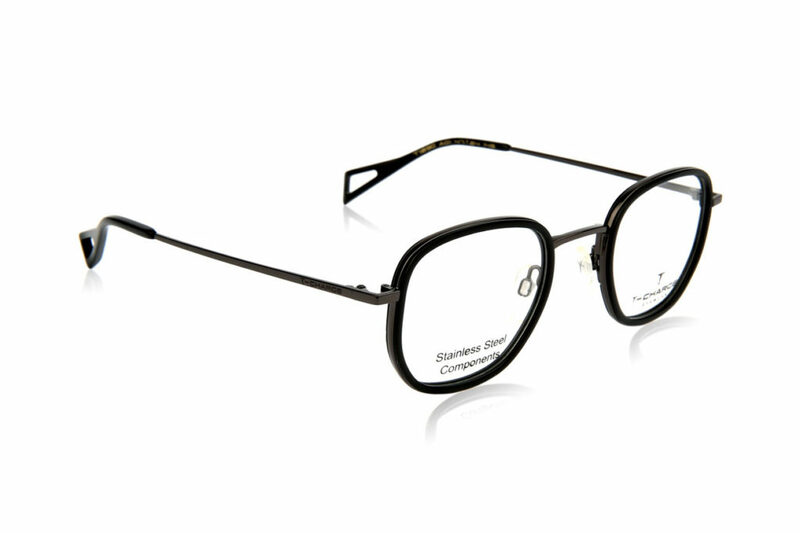 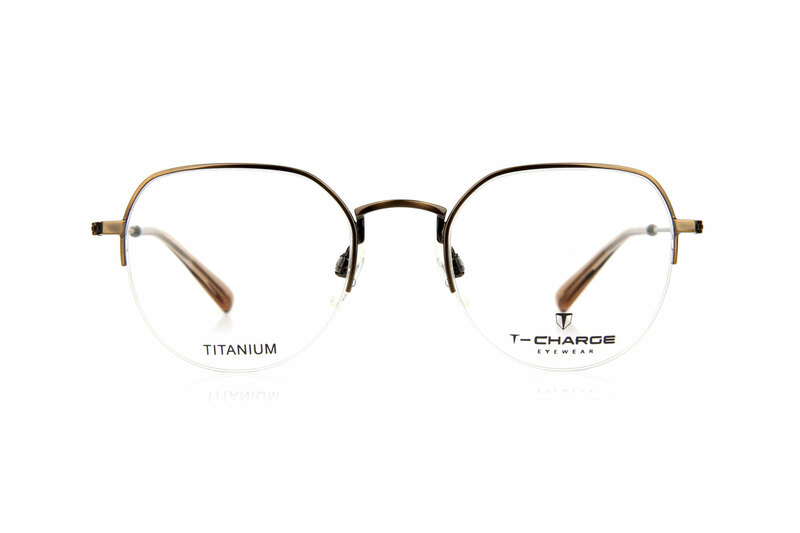 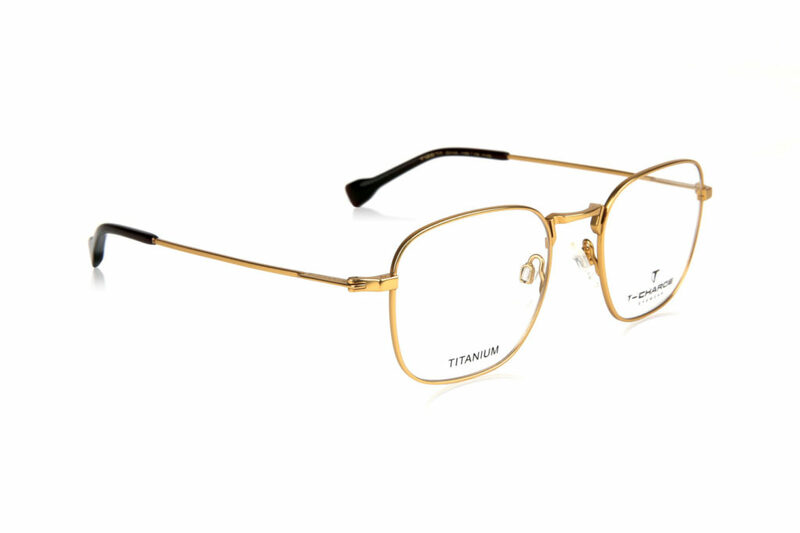 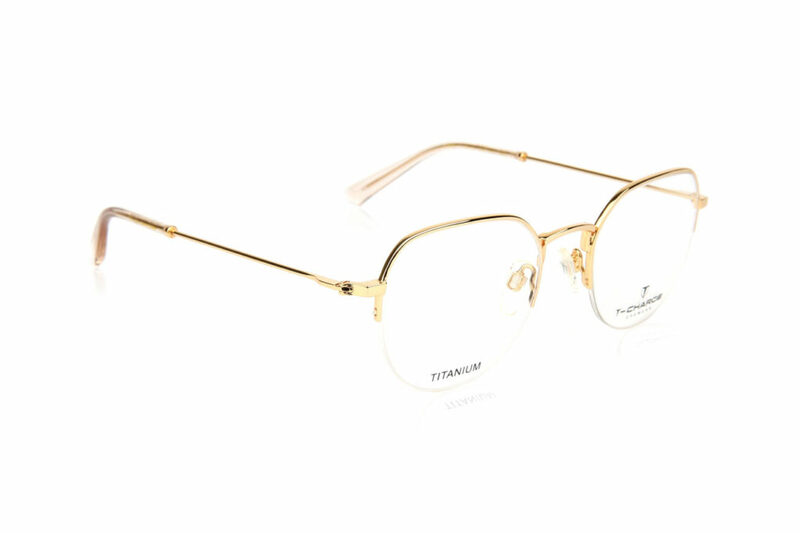 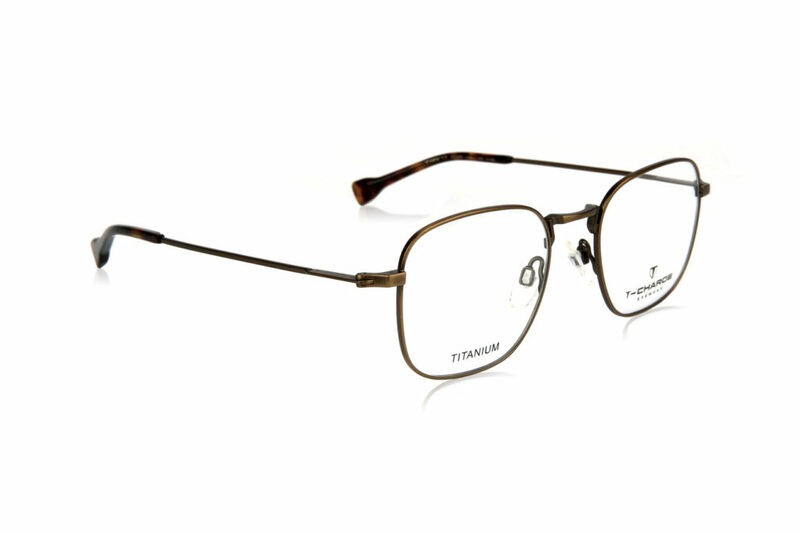 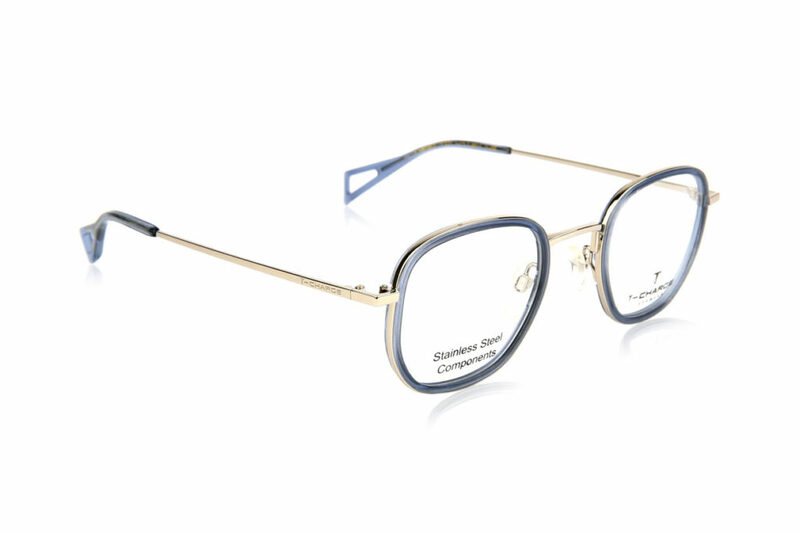 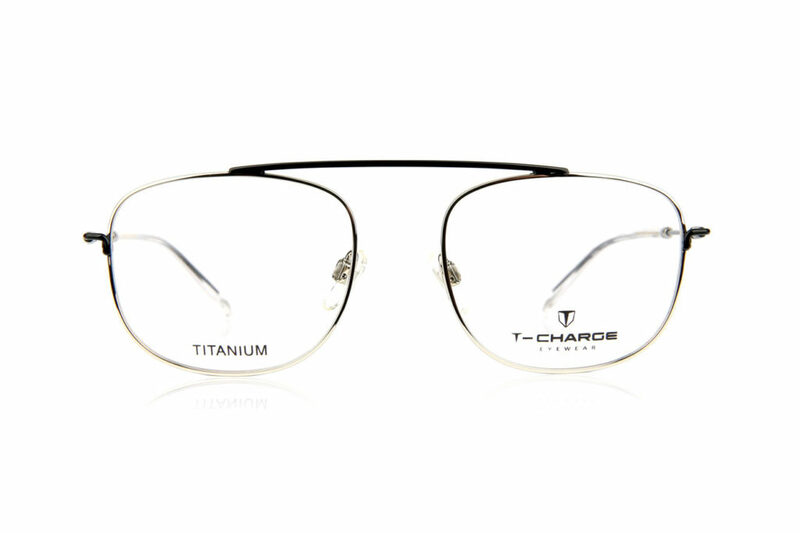 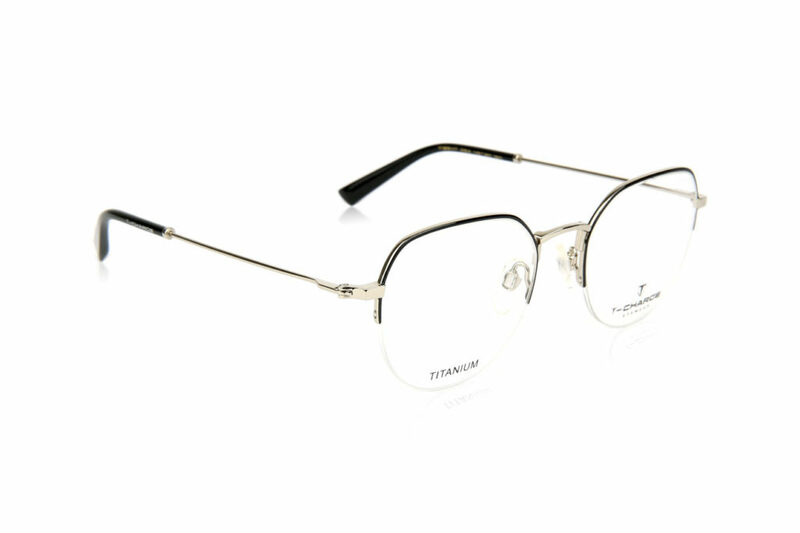 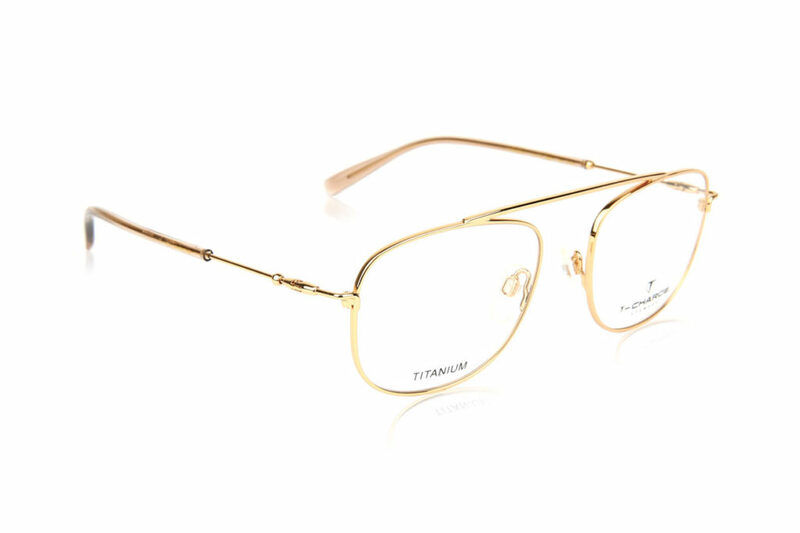 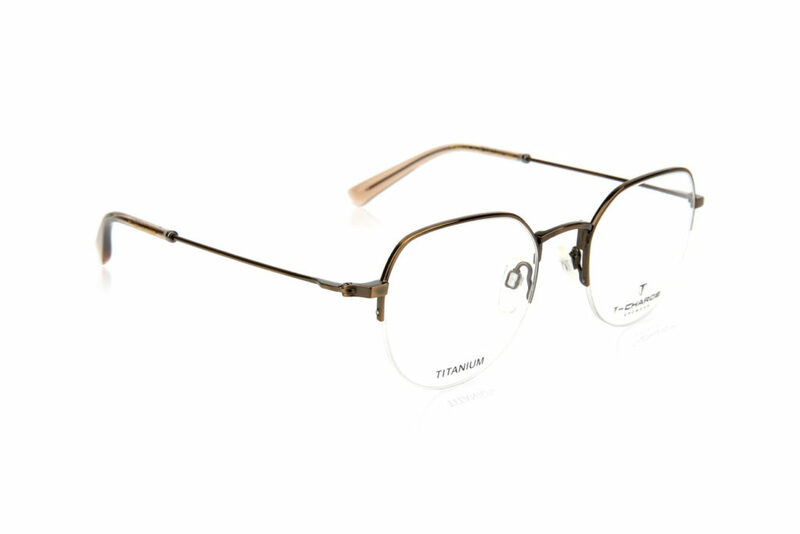 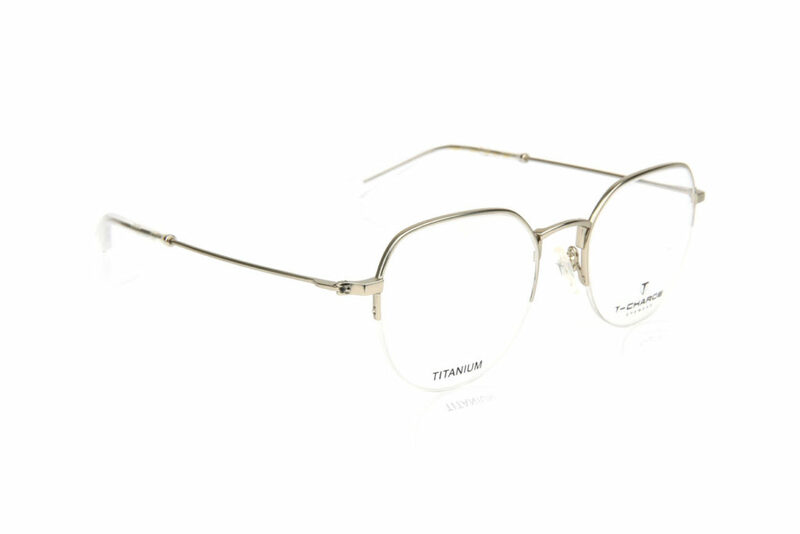 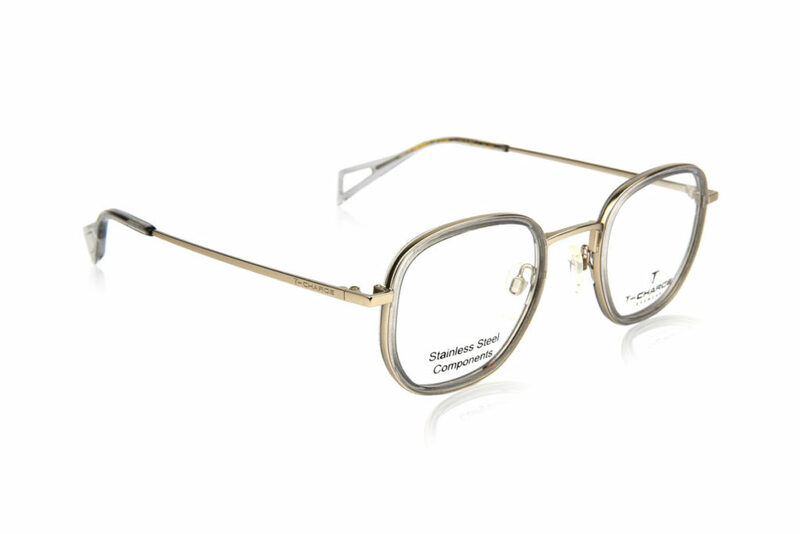 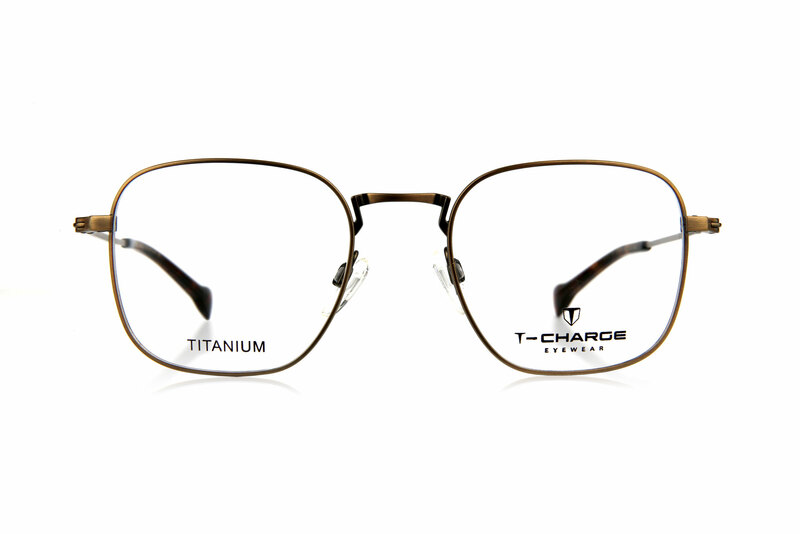 One unique feature of titanium-composite frames is their ability to return to their original shape if they are bent.